Adobe Dimension is a fantastic program that allows anyone to create realistic images from 3D assets for branding, identity, product shots, or just for fun! But for many people, the barrier to entry to getting started with Adobe Dimension is locating 3D assets to use. Perhaps you’re a graphic designer and you’ve created an identity for a gourmet food company, and you want to show what the identity will look like on a variety of food packages such as jars, cans, boxes, pouches, etc. 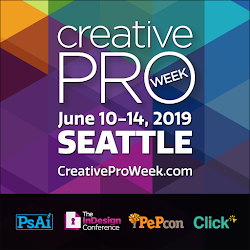 Or you want to show a screen from your Web site displayed on screens of various mobile devices, posed in realistic settings. 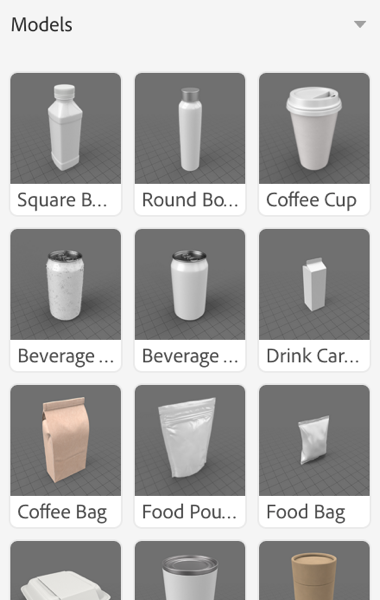 To accomplish either of these things, you’ll need high quality 3D models of jars, cans, boxes, pouches, and mobile devices. Where can you get these? Right in Dimension you’ll see a variety of “Starter Asset” models that are free and can be used in your project with a single click. But likely you’ll need more than this. The best place to look next is Adobe Stock. 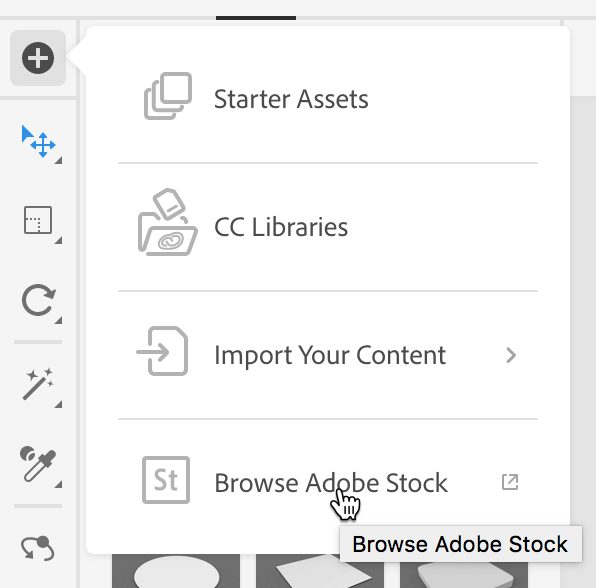 You can easily access Adobe Stock from within Dimension by clicking the Add and Import Content button at the top of the Tools panel and choosing Browse Adobe Stock. This will launch your Web browser and display a “sampler” of a few dozen free models available on Adobe Stock. You might conclude that these are the only free models available on Adobe Stock. But there are actually hundreds of free images available! Unfortunately, there isn’t any way to search for only free images. 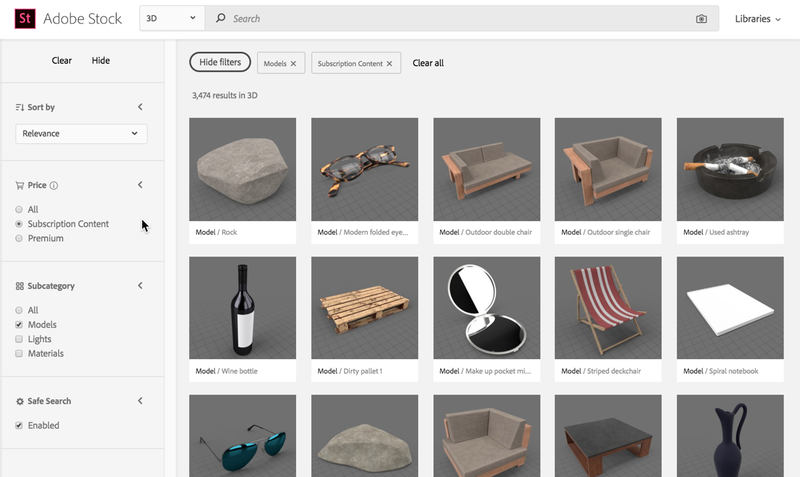 This link will display all of the non-premium 3D models available on Stock. As of today, that is 3,474 models, hundreds of which are free. 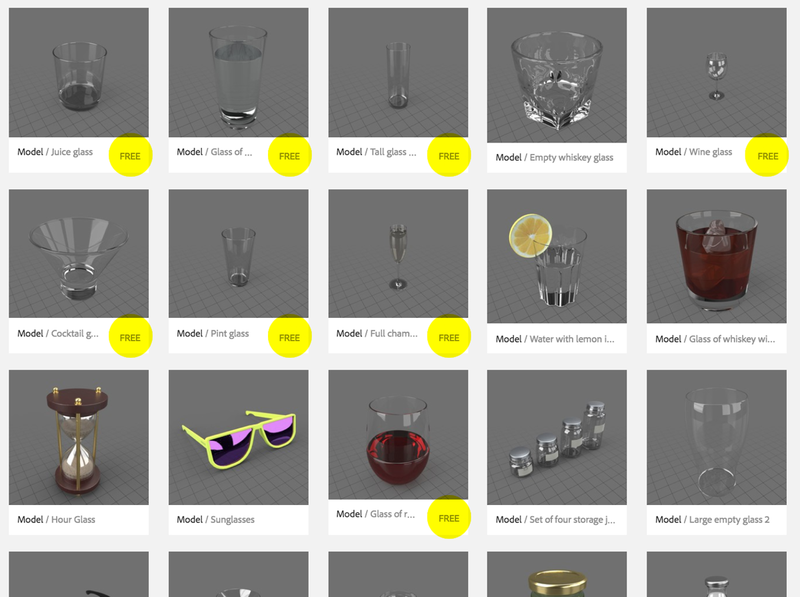 Searching for “glass”, for example, you’ll discover several free images mixed in with the results. 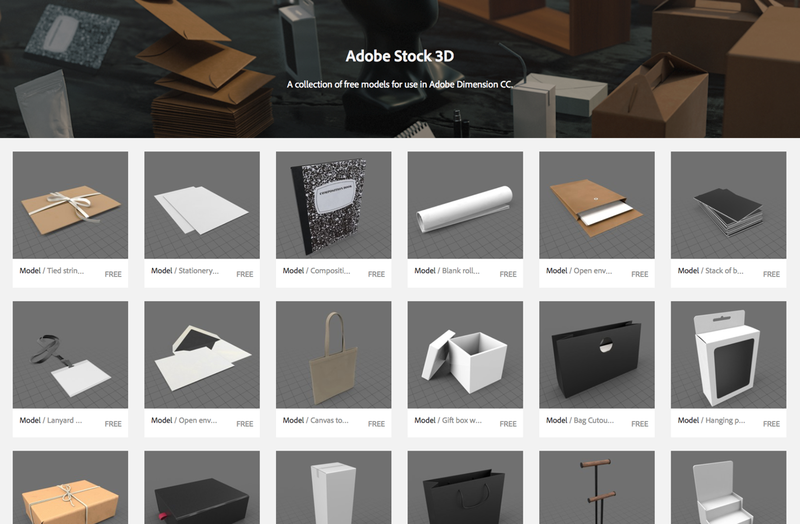 So, while there is no way to filter in Adobe Stock to display only free 3D models, there are hundreds available…you just need to dig. And, these models are optimized and tuned to work flawlessly in Dimension. Want to learn more about Adobe Dimension? See the Adobe Dimension CC Classroom in a Book written by yours truly!